Join leaders for just $50 - if you act fast. The Annual Leader Membership Drive is drawing to a close. New leaders have flocked in over the last month, and leaders are well on their way to quadrupling the Leader Jackpot - which you can share by simply picking up your Ultimate Leader Upgrade right now. YOU HAVE AN INCREDIBLE OPPORTUNITY. In an effort to give back to the Community, one of our most successful Leaders, Kevin Green (e)MYSODOTCOM, has funded a grant to sponsor half of your membership fee to help you get in before the Jackpot! As long as Kevin's special $50 rate shows in the shop, the offer still stands! *Still a stretch for the $50 signup? Contact (e)NANCE to apply for full sponsorship or to find out about a new $25 option, courtesy of (e)VALUED and (e)MYSODOTCOM! The Meet the Leaders Quest has been extended and now runs through JUNE 1. Check in tomorrow for one more batch of leaders. Catch up with Day 1 Day 2 Day 3 Day 4 Day 5 Day 6 Day 7 Day 8 Day 9 Day 10 Day 11 Day 12 Day 14 and Day 15. (We skipped Day 13 due to technical difficulties.) Scroll down for easy directions. Kevin Green is the King of Empire.Kred. He knows this game inside out - so well that he's been known to solve problems before the programmers. 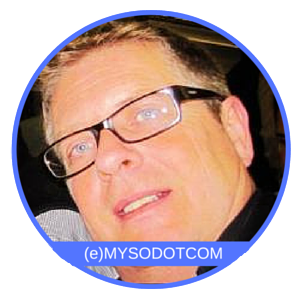 He's a Speaker, Author, Traveler, Twitter Addict, CEO Dealer Growth Solutions, VP Dealer LOGIX, and behind all things @MySOdotCom. He's successful in life and in the game, and he is always happy to share. As a leader, you'll benefit from his tips and insight. David Brice loves to take leisure trips in Europe and sometimes catches a one way flight to somewhere just for the fun of exploring as he finds his way home. He speaks on travel and tourism and owns a drone photography business. He's also fond of his guitar and photography. He loves building his Empire and was one of the first to join Leaders. The stand out benefit? The double dividends that help build wealth fast. 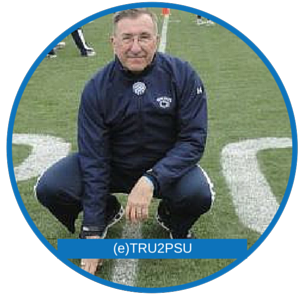 Thomas B is Head Collaborator at Tru2Psu Industries. He's a Penn State grad, along with both of his children and 7 other family members! He's a golfer, enjoys riding his Trek and is an avid purchaser of new technology. 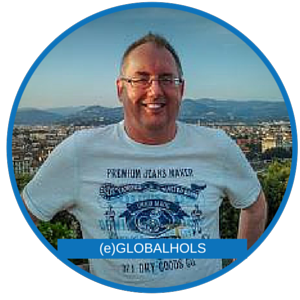 Joining Leaders has helped him to grow and expand his contacts. Since today is the last day to get the Ultimate Leaders Upgrade on sale - and maybe even as low as $50 if you catch Kevin's sponsored deal - we're cutting this post short so you can get to the SHOP and buy it. Not a leader? Consider joining TODAY and YOU could still be featured in the Quest. Go to the Upgrade Shop and select the Ultimate Leader Upgrade – it’s the LAST DAY of the sale.